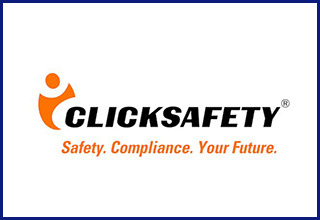 Presented in partnership with ClickSafety, this OSHA 10-Hour Construction online course is a part of an OSHA outreach program that results in a valid DOL/OSHA 10-Hour Card. This online training course teaches recognition, avoidance, abatement and prevention of safety and health hazards in workplaces. This course also provides information regarding workers’ rights, employer responsibilities and how to file a complaint. It was designed to help workers stay up-to-date with their OSHA safety requirements. Once purchased and enrolled, student services will send a separate email with login information to the Click Safety portal.